Saurines de la Torre Golf is an 18 holes par 72 desert style golf course with influences of the Nicklaus golf course in Lake, Las Vegas. 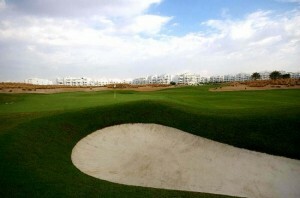 Its main characteristics are undulating fairways and greens among desert dunes, few bunkers and a great 6 hectare lake. 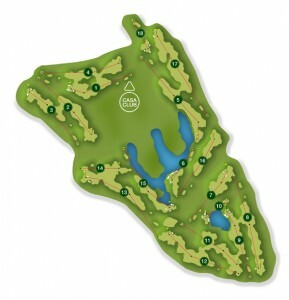 Holes 9 and 18 go around the lake, which guarantees an exciting final.